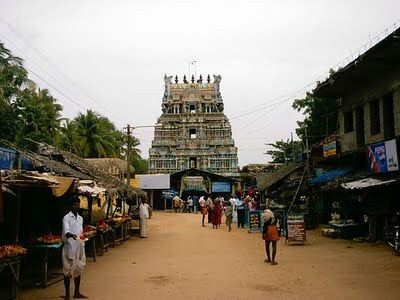 Suryanar Kovil (also called Suryanar Temple) is a Hindu temple dedicated to the Hindu deity Sun-God, located in Tamil Nadu. 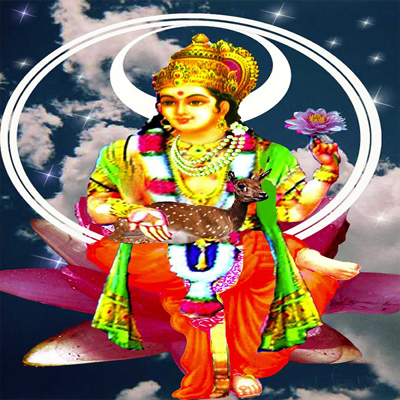 The presiding deity is Suriyanar, the Sun and his consorts Ushadevi and Pratyusha Devi. The temple also has separate shrines for the other eight planetary deities. 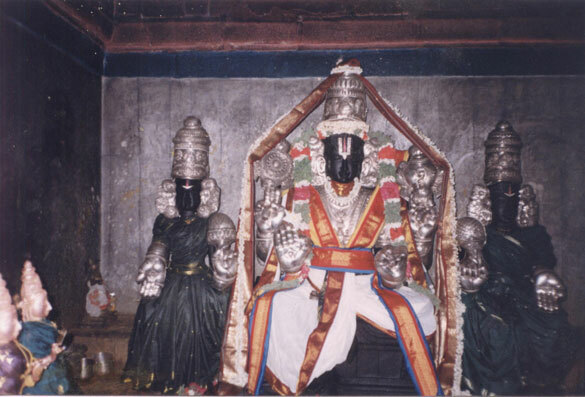 The temple is considered one of the nine Navagraha temples in Tamil Nadu. 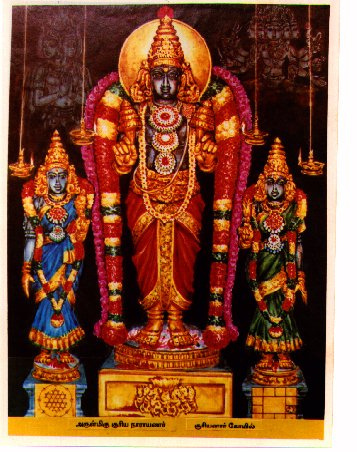 The temple is one of the few historic temples dedicated to Sun god and is also the only temple in Tamil Nadu which has shrines for all the planetary deities. It is stated in one of the inscriptions found in the temple that it was built in the reign of Kulottunga Choladeva (AD 1060-1118) and was called Kulottungachola-Marttandalaya. The current granite shrine is believed to have been built by the Vijayanagara Empire. 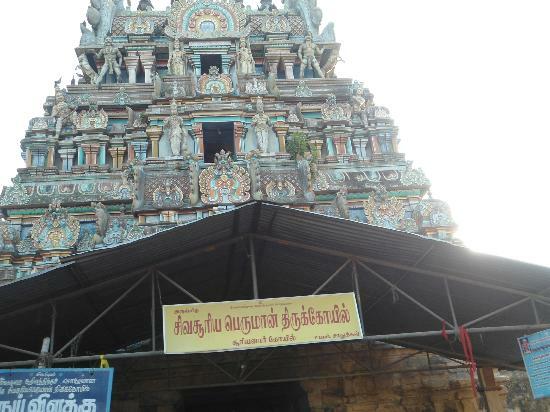 In modern times, the temple is maintained and administered by the Hindu Religious and Charitable Endowments Department of the Government of Tamil Nadu. As per Hindu legend, Sage Kalava was suffering from serious ailments along with leprosy. 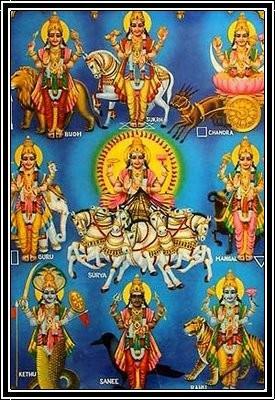 He prayed to the Navagrahas, the nine planet deities. The planets were pleased by his devotion and offered cure to the sage. Brahma, the Hindu god of creation, was angered as he felt that the planets have no powers to provide boons to humans. He cursed the nine planets to suffer from leprosy and was sent down to earth in Vellurukku Vanam, the white wild flower jungle. The planets prayed to Shiva to relieve them off the curse. Shiva appeared to them and said that the place belonged to them and they would have to grace the devotees worshipping them from the place. This is the only temple where there are separate shrines for each of the planet deities. The common worship practices of the devotees include offering of cloth, grains, flowers and jewels specific to the planet deity. Lighting a set of lamps is also commonly followed in the temple.